An impairment rating can be used to measure the severity of a mental disability that prevents a person from working to their full capacity. 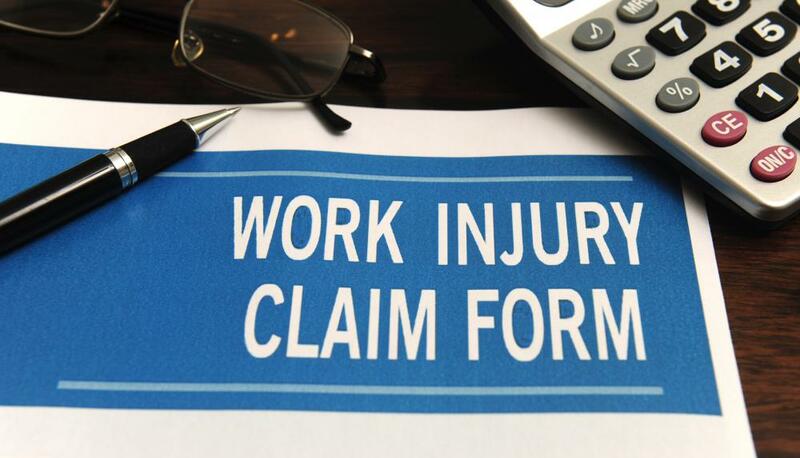 Workers that are injured while at work may be entitled to workers' compensation disability benefits. Physical disabilities can be translated into percentage of ability in most jurisdictions. Disability determinations typically vary by location. 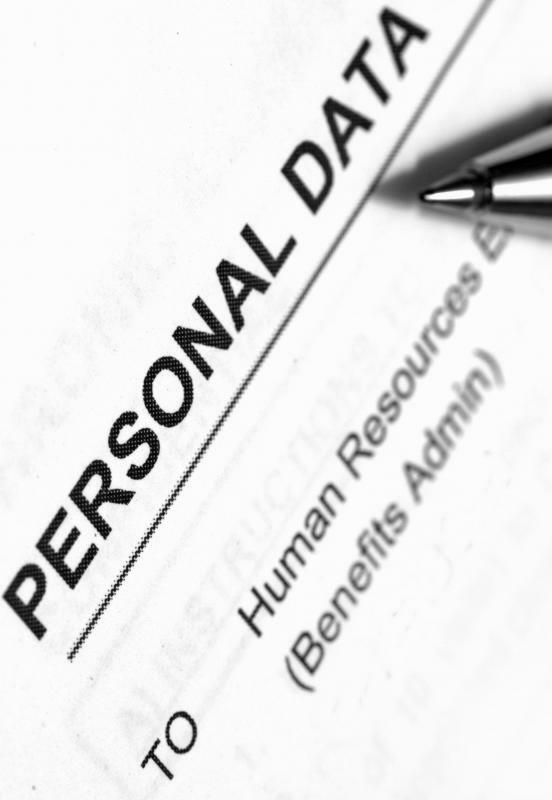 Medical records and evaluations should be kept separate from other personnel files. An impairment rating is a scale used to measure the severity of a physical or mental disability that prevents someone from working to their full capacity. Ratings typically are presented as a percentage of ability lost to injury or impairment. 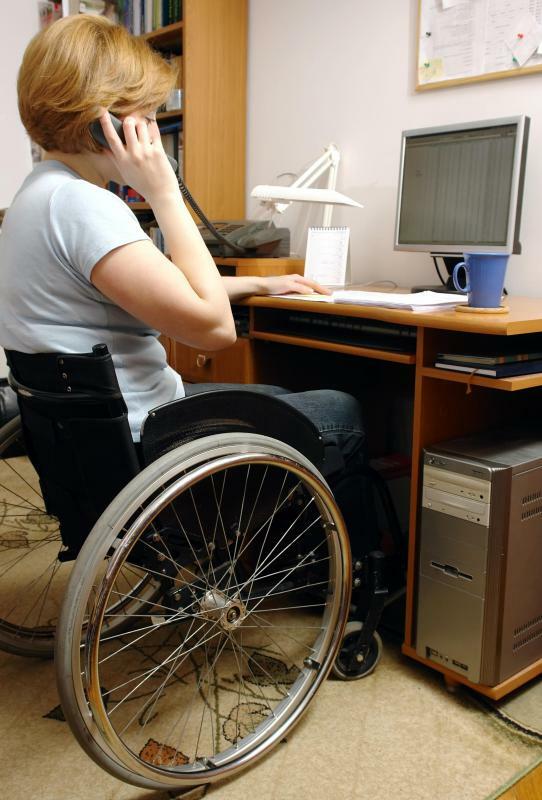 The rating often determines what level of disability payments a personal is entitled to or how much workers’ compensation is warranted. Impairment ratings should be based on unbiased guidelines that gauge a person’s capacity to continue working rather than the emotional impact of an injury or disability. Impairment ratings vary by jurisdiction, and different scales are used for private and military systems. 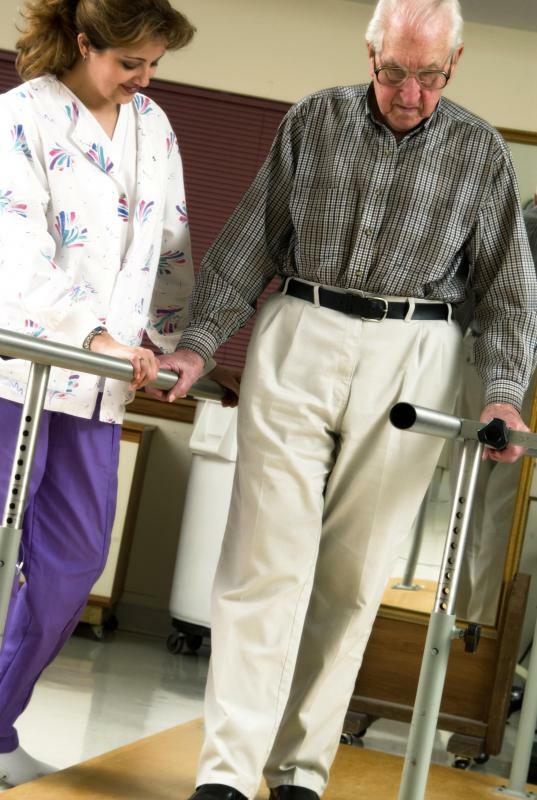 Impairment ratings come into play when a disabling injury occurs and a person cannot work. The injured party sees a doctor, who makes an assessment of the damage caused. That assessment is then presented as a percentage of abilities for which the worker is now deprived. For example, if a worker loses a foot in an industrial accident, a high percentage of ability has been lost for the employee to continue in that job. The significant impairment rating percentage likely will translate into higher workers’ compensation benefits or similar forms of insurance. The impairing rating system continues when a physician determines the patient has reached maximum medical improvement or the point where a disability or impairment will no longer improve. At this stage, a final impairment rating may be assigned to determine whether the worker should receive permanent disability benefits. Insurance companies, the U.S. Social Security Administration, or equivalent governmental agencies in other countries require this final rating to determine whether full or partial permanent disability payments are justified. In many jurisdictions, there are formal guidelines that translate physical injuries into specific percentages. Impairment ratings can also be used to assess mental afflictions, but these ratings can be more subjective than those for physical injuries because the disability is not always as readily apparent. For example, it is relative easy to assess the affect on employment when a worker’s finger is cut off. It may be more difficult determine how severely depression prevents a person from continuing in his job. The American Medical Association publishes a widely used Guides to the Evaluation of Permanent Impairment that some jurisdictions rely on to determine disability levels. This system is meant to institute equity into injury assessment so one person’s injury does not yield more compensation based on the doctor giving the impairment rating examination. The book also provides guidelines to rate mental impairments, but legal scholars frequently point to disparities in these ratings given the subjectivity of assessments. Although many jurisdictions rely on the American Medical Association’s guidelines, there is no one required impairment rating system; disability determinations can vary by location. Additionally, the U.S. military uses a different rating system than the private sector and other government entities. Similar to civilian systems, the U.S. Veterans Administration Schedule for Rating Disabilities determines the percentage of abilities lost to injuries. The injuries or disability must have occurred as a result of military service, and the rating includes the affliction’s impact on civilian employment capacity. What Is the Difference between Disability and Impairment? What is a Cognitive Impairment Test? i am now 31 years old but in 1980 when i was born i was born without a left ear, and my parents said at the time they tried to sign me up for disability but was denied. but now as i become older i have found that it is affecting my ability to do my job. so i was just curious: is there anything that i can do?